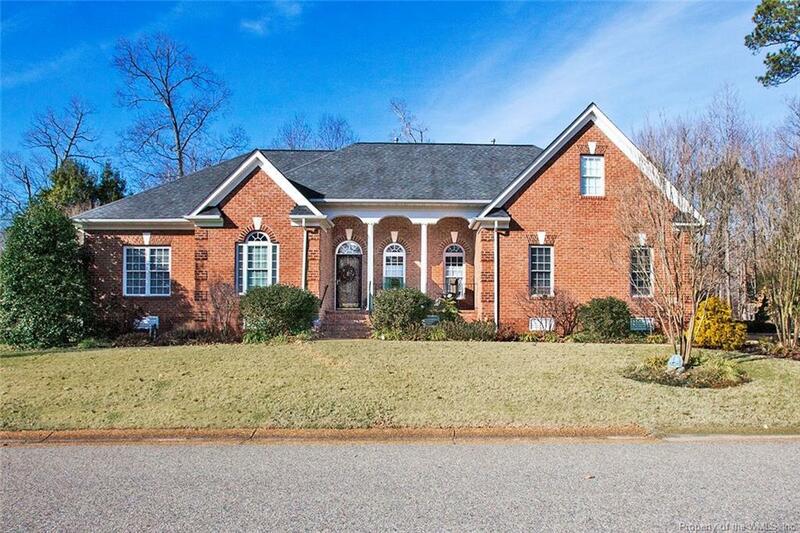 This lovely home in Greensprings West welcomes you at every turn. With easy one-floor living, generous space and golf course views, there is so much to offer. Enjoy spending time in the bright sunroom with its tiled floor, cathedral ceiling and double-sided fireplace, which is also open to the living room. Savor meals with friends and family in the formal dining room or sizable eat in kitchen. Relax in the master bedroom ensuite with its own sitting area, just perfect for reading. With two more bedrooms, an office, plus a spacious bonus room over the garage, 3309 Windsor Ridge South is perfect for anyone looking for a new place to call home.